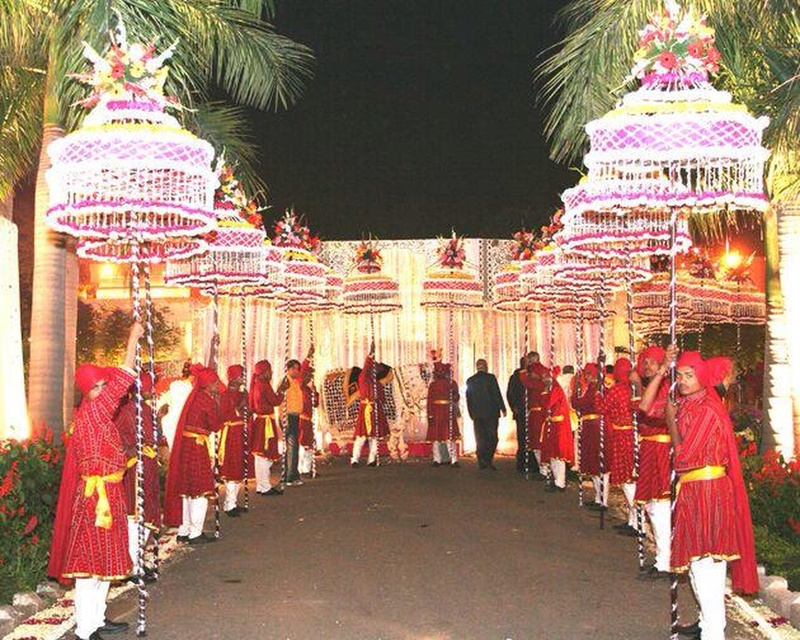 Established in the year 1955, We 'Master Band', are involved in rendering Wedding and Event Management Services including Event Decoration, Wedding Band Service, Fireworks, Wedding Ghori, Wedding Baggi, Dhol, Sehnai Wadan, Folk Dance, Baraat Band, Paalki, Tasha Party, Wedding Lights, Music, Dance and Photography Services. 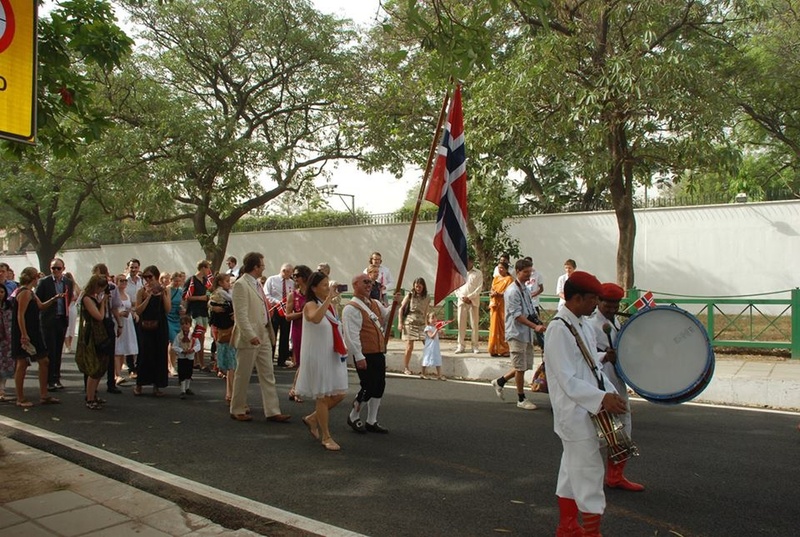 The musical services we offer are provided by a team of well-trained experts using latest musical instruments. These experts provide such as music about which the clients have ever dreamed of. Further a team of licensed and trained experts remain the cremated into a beautifully choreographed fireworks display. The services rendered by us are legally certified and include a large number of fireworks shells. 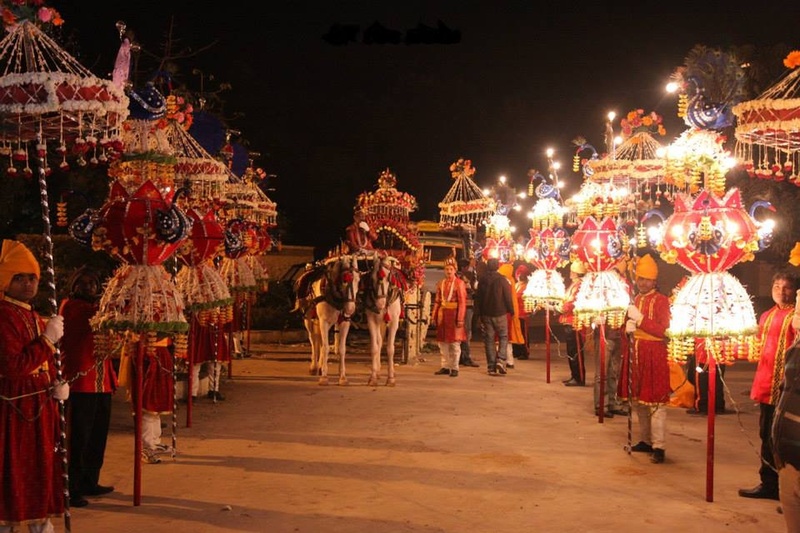 We are supported with a extremely talented team of professionals for providing event management services and giving various dance performances.Moreover customers can avail from us different types of Baggis that are creatively decorated to provide groom a royal look. Due to grand and regal look and cost-effectiveness, our buggis are widely demanded during the marriage seasons. Our enterprise is supported by a team of hardworking and sincere professionals for carrying out all the trade tasks. The experts working with us are extremely sincere, talented and capable of making celebrations joyful and worthy remembering. 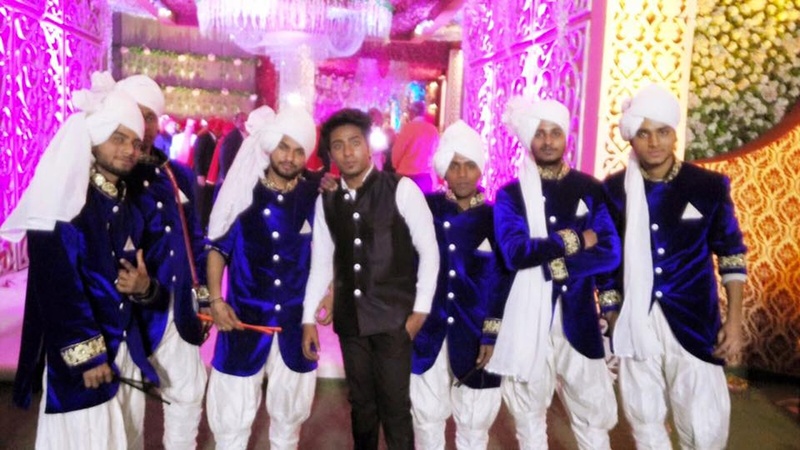 Our music team and band players can performs both traditional as well as western melodies for the customers,depending upon the mood and theme of the occasion. 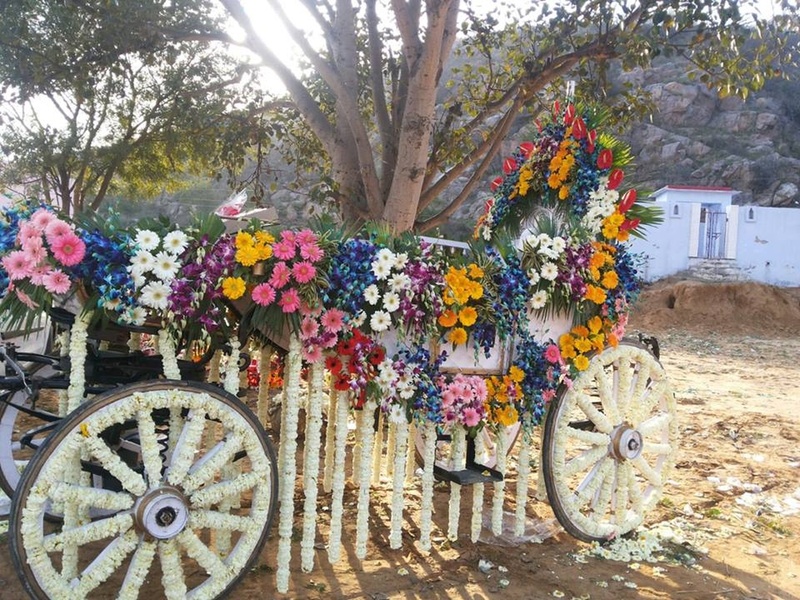 Due to our commitment to offer services with right resources, skilled experts and punctuality, we have been able to win the faith of numerous patrons. 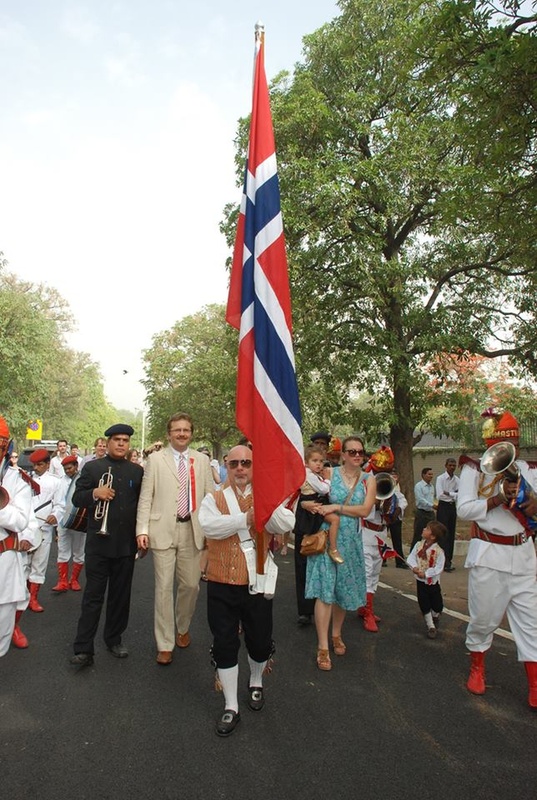 Our organization has catered to various renowned citizens, Bollywood celebrities, political leaders, corporate jaints and also international patrons from the film fraternity of India. Under the valuable guidance of our mentor, Mr. Sanjay, we have been able to attain tremendous growth and success in the era of cutthroat competition. Due to his charismatic managerial skills, constant inspiration to teammates and fascinating trade decisions, we have mustered numerous loyal patrons in our clientele. 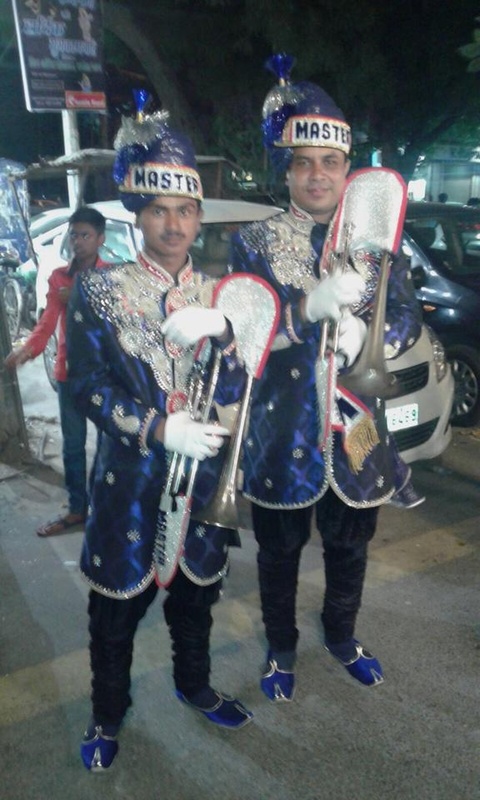 Master Band is a brass band based out of Delhi . 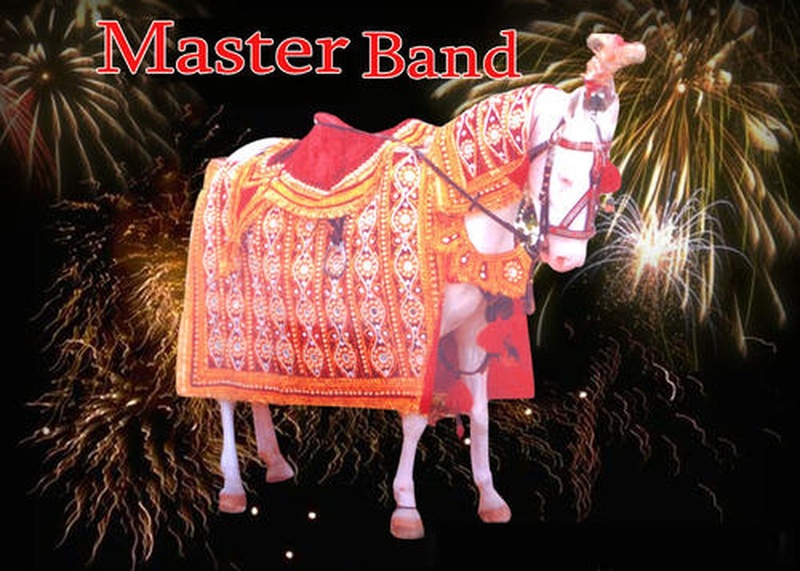 Master Band's telephone number is 9811162144, Master Band website address is http://www.masterband.in/, Facebook page is Master Band and address is Karolbagh/Tagore Garden. 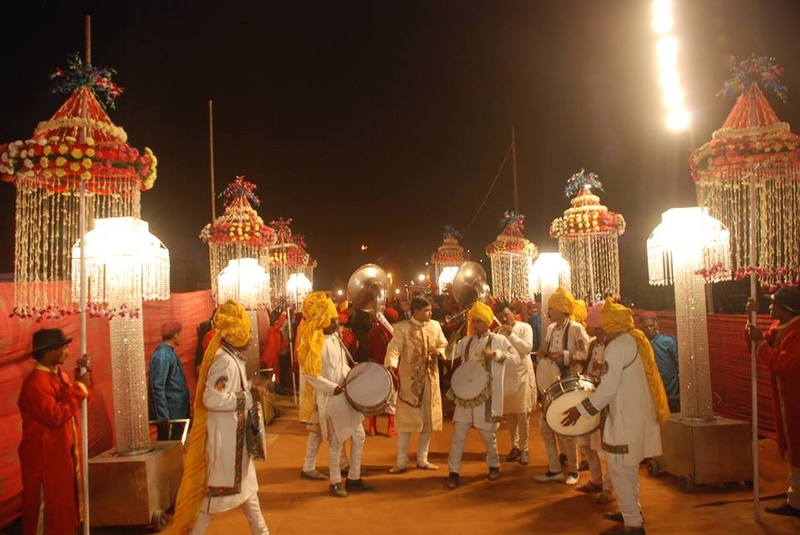 In terms of pricing Master Band offers various packages starting at Rs 15000/-. Has been viewed 39 times and shortlisted by 11 customers over the last month. There are 1 albums here at Weddingz -- suggest you have a look. Call weddingz.in to book Master Band at guaranteed prices and with peace of mind.